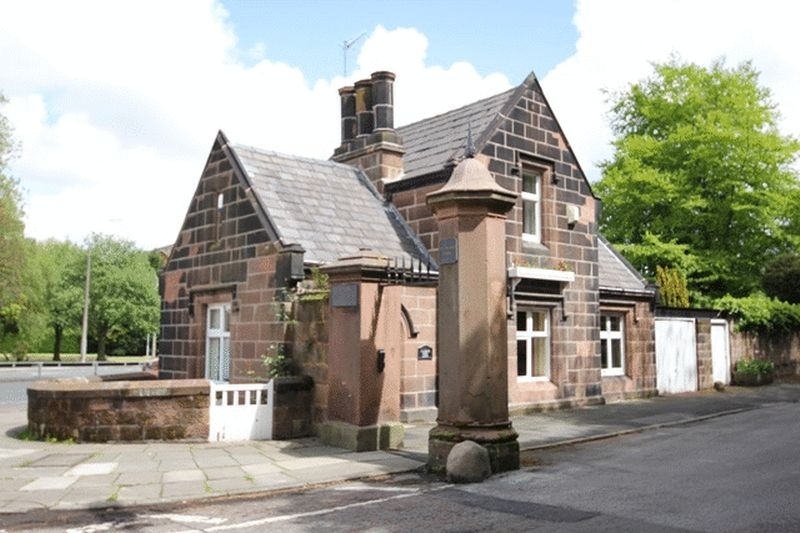 A stunning GRADE II LISTED GATEHOUSE situated at the entrance of the PRESTIGIOUS FULWOOD PARK, L17. A truly UNIQUE OPPORTUNITY to purchase a PIECE OF HISTORY that OOZES CHARM AND CHARACTER. A FANTASTIC and RARE OPPORTUNITY to purchase an IDEAL FAMILY HOME situated in the much SOUGH AFTER AREA of Aigburth, L17. 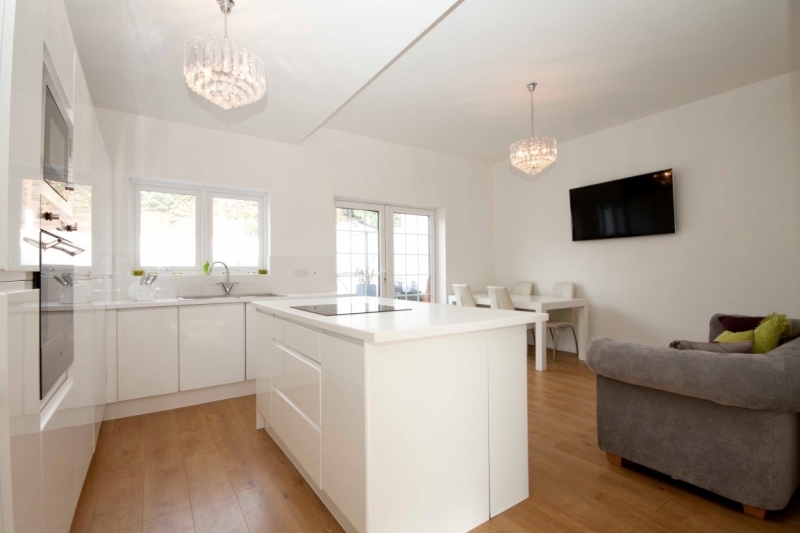 The property requires a scheme of refurbishment and is perfectly suited to a buyer who wishes to add value. 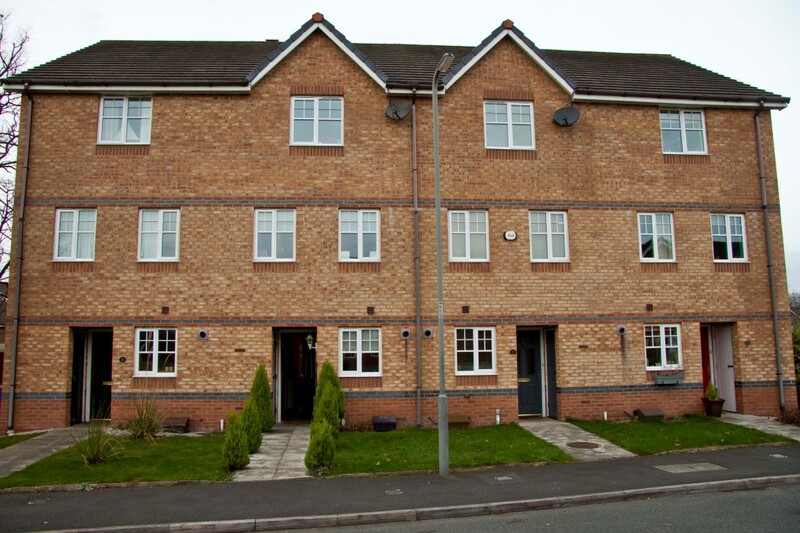 GREAT INVESTMENT OPPORTUNITY - POTENTIAL TO PRODUCE £270 PER WEEK! 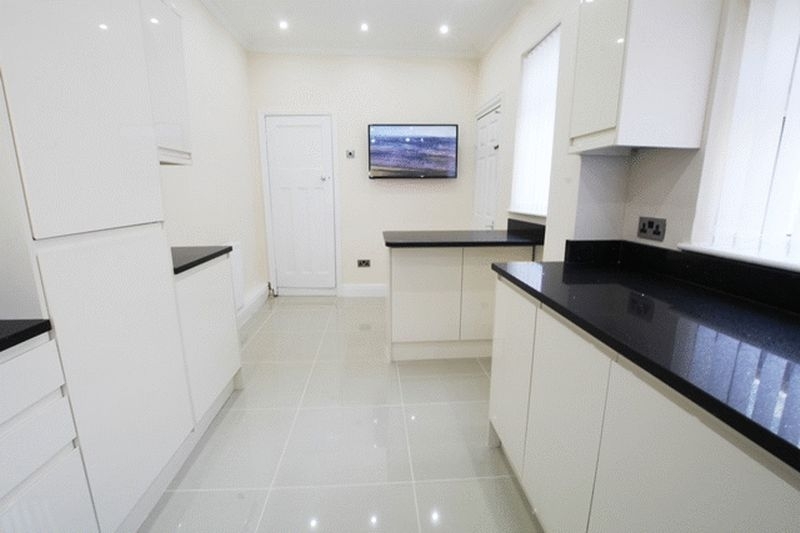 A BEAUTIFULLY APPOINTED 3 bedroom PERIOD PROPERTY arranged over THREE FLOORS located in a much SOUGHT AFTER LOCATION minutes from Sefton Park and the surrounding areas.